and social media with ease. Build & Grow Your Business Online. The world is changing. It's now easier to start and grow a business using social media and technology than ever before. And, whether it’s helping you get started with Facebook Live to get your brand out there and drive sales (and you want to make sales if you’re in business). 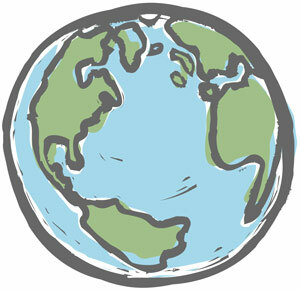 Or if you want to grow your business social media strategies that work – let's do this, together. 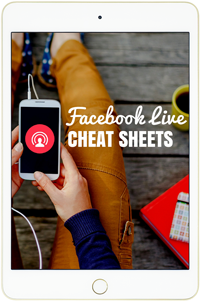 From setting up your first Facebook Live to how to create beautiful graphics for your social media profiles. 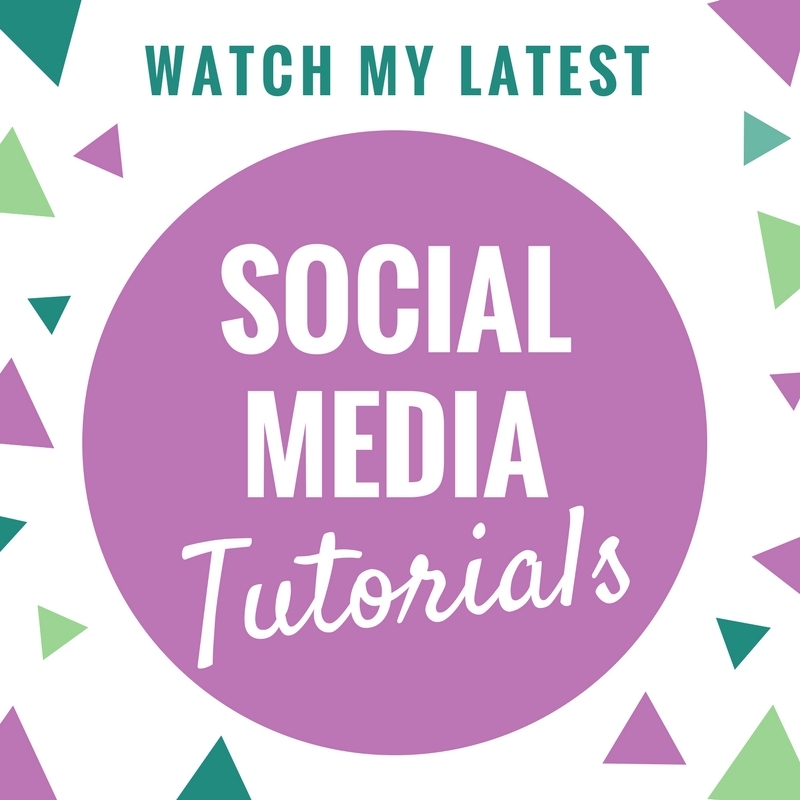 These free step by step videos will get you up and confident on social media in no time. Get the training you need to set up your business online. From your beautifully branded website to your social media strategy, my online courses will help you end your overwhelm and get your online business up and running in no time! 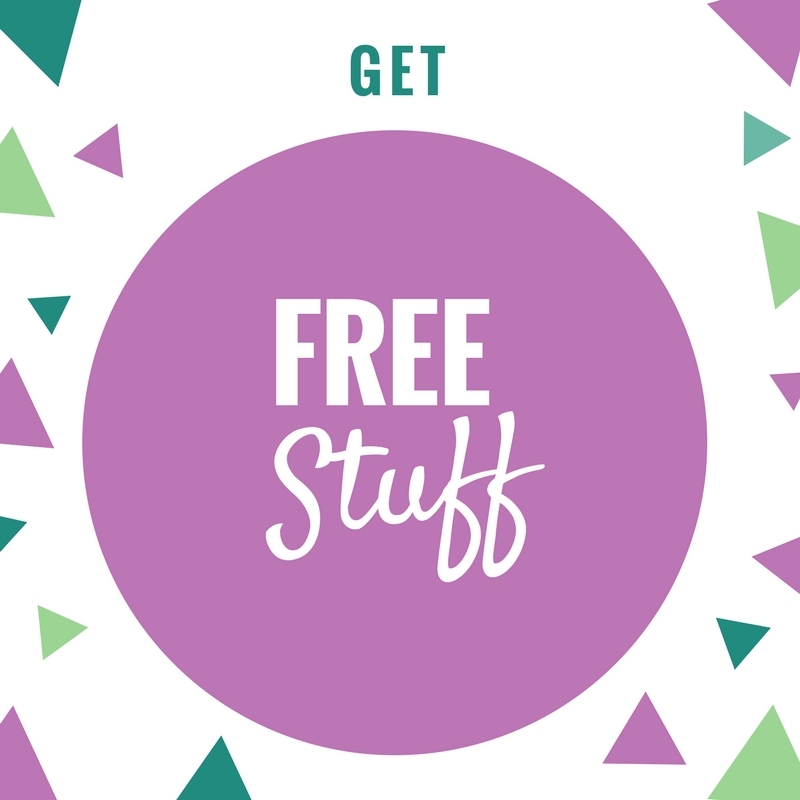 I've created a bunch of freebies to help you leverage the power of social media and online to get more clients. What are you waiting for?